Throwing out most of his character's backstory, the film introduces Cable (Josh Brolin) as a time traveler with murderous intent. Of the other new faces, the lucky Domino (Zazie Beetz) is the real stand-out, Julian Dennison works well as the mutant in crisis who is a the center of several different plot threads, there's a surprise villain (who I won't ruin here), and Shioli Kutsuna is fun as an underutilized Yukio. Tonally, the film is a little messier than I'd like, but even in the more dour moments there is still fun to be had. As with the first movie, there are plenty of potshots and nods from pop-culture to DC to Fox's other film properties (and Brolin's other big role this summer). X-Men comics have played with the idea of Deadpool of an X-Men which worked better on the printed page because 1. 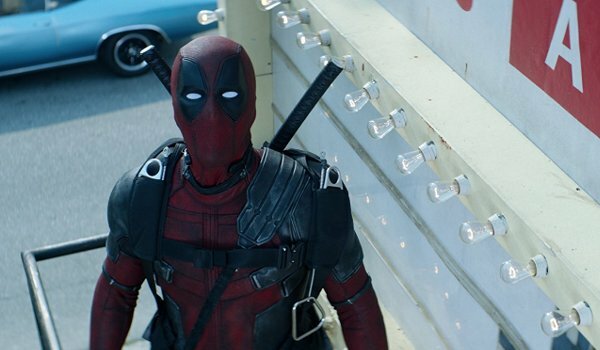 Deadpool wanted to be an X-Men and 2. No one else on the team wanted him there (which led to some great panels highlighting the X-Men's frustration with the character). Here that dynamic is far different as Colossus (Stefan Kapicic) desperately wants Wade as part of the team, and while the short X-Men plot has some enjoyable moments, I was glad to see the film move onto something more suited to this version of the characters, like X-Force. The stripped down version of Cable, who basically is a cyborg Terminator with some lingering humanity, was a bit of a disappointment. That said, Cable looks terrific on film and Brolin makes the character his own (even if this version is a shell of the original character). Like the first Deadpool, the film is Reynolds' baby from beginning to end. With so many characters this time around Miller, Karan Soni, and Hildebrand all see their time on-screen cut down in favor of a slew of other characters (most of whom make quick, and gruesome, exits). 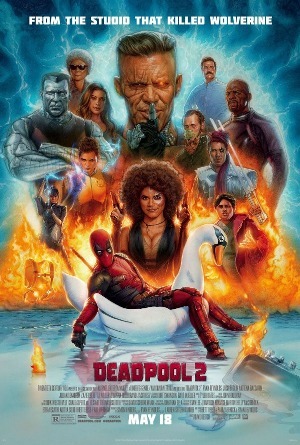 Fans of the first film should enjoy themselves here, even if the sequel isn't quite as strong and lacks the unexpected (and more focused) nature of the first Deadpool.